Just discovered that PRISM and The Crossing were featured on a December episode of New Sounds with John Schaefer on WNYC. Music by Gavin Bryars, Roshanne Etezady, and Huang Ruo. Have a listen to the podcast! 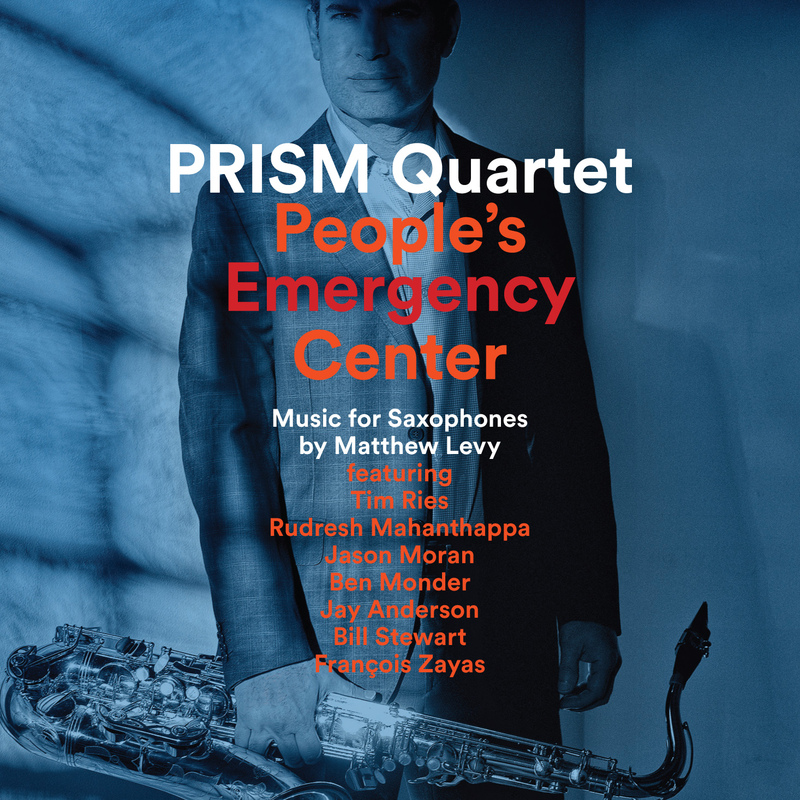 https://www.newsounds.org/story/3873-music-bryars-crossing-prism-quartet/ 4 days 20 hours ago. Today at 3 PM, PRISM's Matthew Levy and composer/pianist Uri Caine are guests on WMBR's New Edge Program with host Ken Field to discuss the Quartet's new release, "The Book of Days." Listen online at https://www.wmbr.org/ or at 88.1 FM if you're in the Cambridge, MA area. 5 days 19 hours ago.